and professional, accountable and efficient organisation. As well as substantial investment in public education, the plan acknowledges the contribution of the private sector in growing the education system in the country. There are already 115 private schools, covering all age levels. The Universiti Brunei Darussalam (UBD) provides courses taught in Malay and English. On the establishment of the UBD in Bandar Seri Begawan in 1985, local pursuit of degree courses became possible. 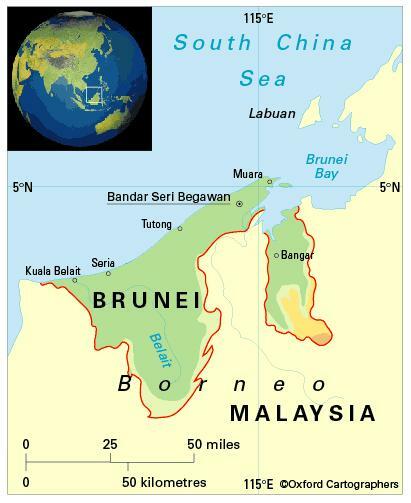 The government, nevertheless, continued to award scholarships to qualified Brunei citizens to undertake courses of study not yet available at UBD and many Bruneians continue their studies in other Commonwealth countries or other countries such as the USA. Other institutions at tertiary level include the Jefri Bolkiah College of Engineering at Kuala Belait; and the Sultan Sharif Ali Islamic University and Institut Teknologi Brunei at Gadong, Bandar Seri Begawan. The female-male ratio for gross enrolment in tertiary education is 1.70:1 (2012). There is virtually no illiteracy among people aged 15-24.